In the hard-knock sorority girl life, it can be tough for the girls that did not grow up in the elite class to do all of the things that their sisters do from a financial standpoint. 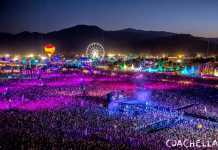 After getting back from a wild spring break trip to Cancun, the 21-year-old Alabama junior, Mackenzie Thompson, realized that she was only going to be able to afford to attend the epic Coachella 2019 as a regular attendee, and not be able to venture with her sisters to the VIP experience. In a display of what some would refer to as first world problems or white privilege, her sisters knew that they had to help their friend join them in the VIP section, so she would not have to spend the majority of the event on a solo mission. Last year at Lollapalooza, Thompson was not able to afford the VIP package, so she went and experienced it without her sorority squad. The girls all felt bad for her that they had to ditch her for VIP, but they did it anyway. 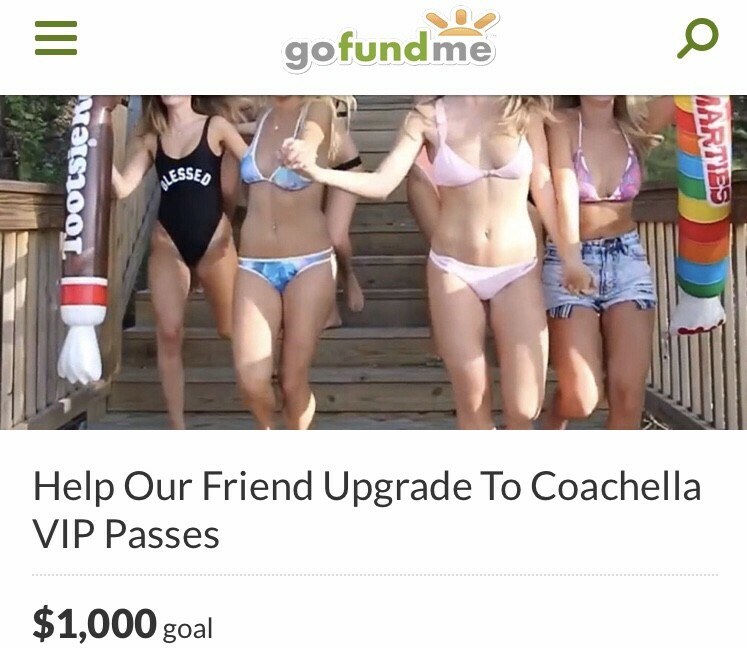 The group did not want to have to deal with the emotional trauma of leaving their friend behind again, so as a team they came up with a plan to help her afford to go to the event as a VIP member, a GoFundMe campaign. Initiated by her non-blood related sister Rachel Atkinson, the sorority team put forth a compelling GoFundMe account and waited anxiously for several hours before a generous donor stepped up to the plate to save the day. The masked hero was unable to remain anonymous, and it was revealed that Mackenzie’s daddy swooped in to save the day by dropping a generous, thousand-dollar donation to close out the campaign. 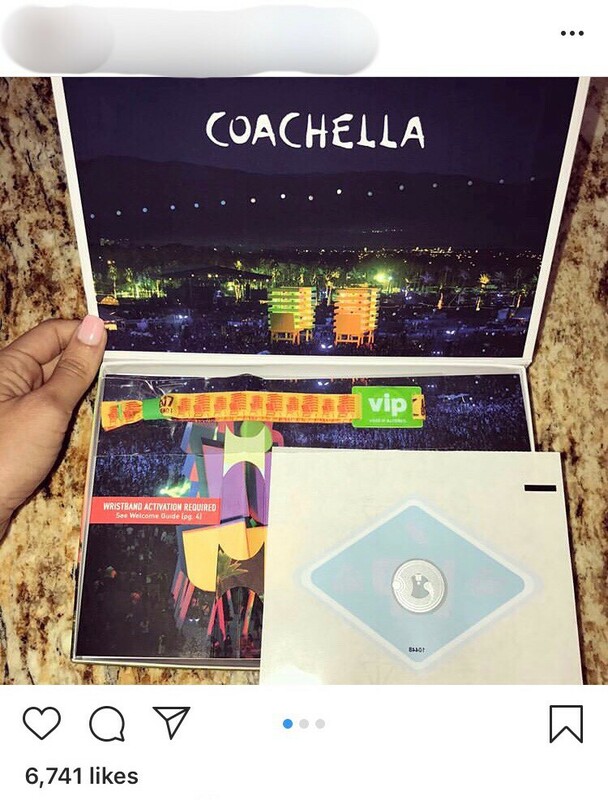 Where it does seem like something out of a bad Hollywood teen-comedy movie, the less important silver spoon aspect of the story is that a group of young people banded together to raise money for their friend to be able to experience Coachella as a squad and not having to take in an all alone. 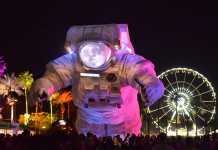 While festivaling alone typically always leads lone individuals on a path to self-discovery, the young woman will not have to do it again this year thanks to a solid effort from her sorority homies. Way to stick together sisters and look out for your bredrin.